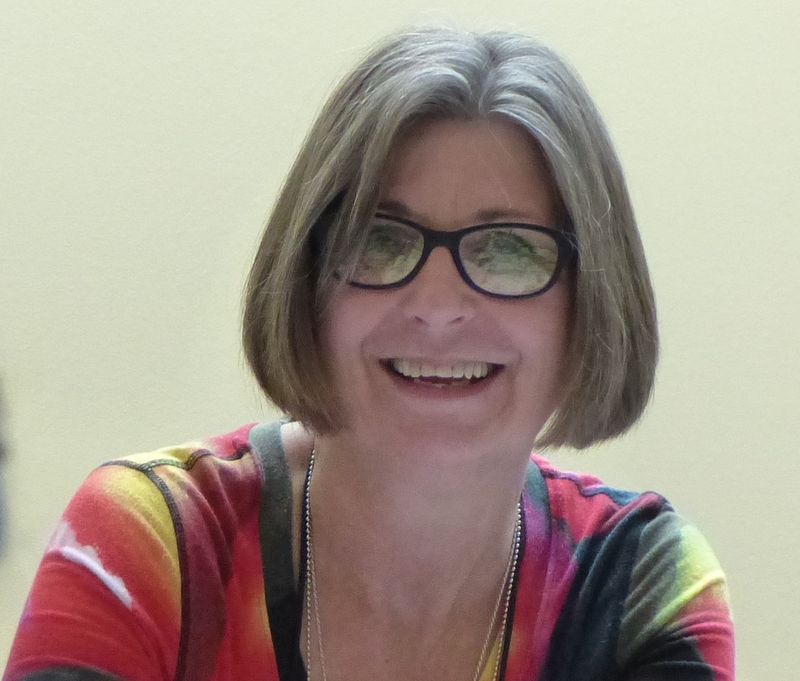 In 2015, Annetta started a blog called the Basket Teacher; you can find it here. 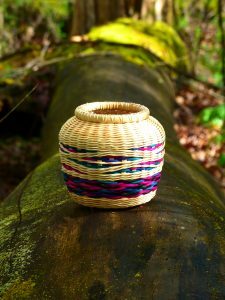 The Basket Teacher features articles about weaving techniques, tutorials, basket weaving events, book reviews, interviews and anything basket related that she stumbles upon. 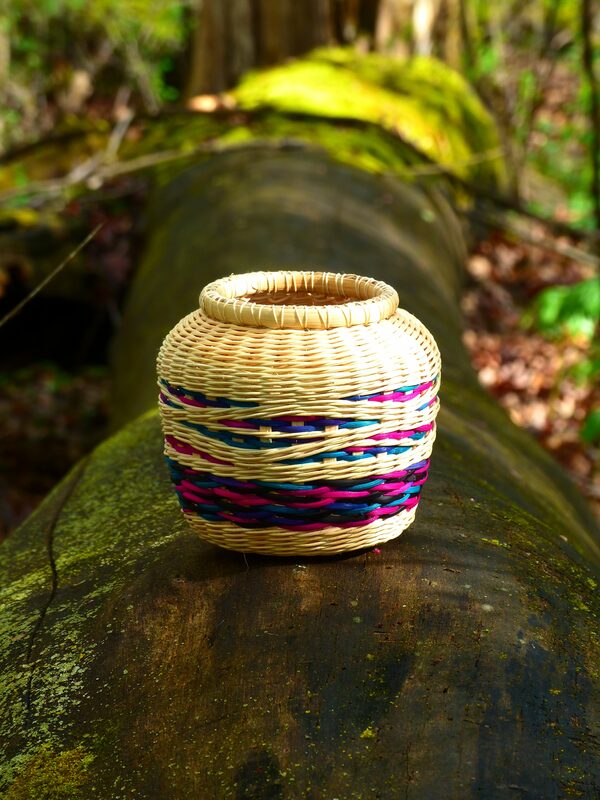 Annetta has published stacks of patterns, many of them tiny black ash baskets. All of her patterns are available at the store on this website. Kits for her baskets can be found where ever she is teaching and, on occasion, on this website. If you are looking for a kit and don’t see it here, feel free to contact Annetta to see if she has a few in stock.